Media baron Subhash Chandra-led Zee Entertainment Enterprises Ltd will acquire the 49% stake it doesn’t already own in India Webportal Pvt. Ltd and a minority stake in a tech startup, as it seeks to expand its digital media business. Zee will pay $30.7 million (Rs 200 crore) to purchase the stake in India Webportal and $2.5 million to acquire a 12.5% stake in Bangalore-based Tagos Design Innovations Pvt. Ltd, the company said in a stock-exchange filing. Tagos Design is an in-video discovery platform. Its products include Charmboad, a platform that allows users to put a visual bookmark within videos, TV and movies. Zee said the stake buy will help grow revenue of its over-the-top video business. Both deals are likely to be completed within 30 days, Zee said. India Webportal is a joint venture between Zee and US digital media publisher Penske Media Corporation. Penske, through MMC Investments Holding Company II Ltd, owns a 44% stake in India Webportal. The remaining 5% is held by Ashok Kurien, a non-executive director at Zee. Zee’s decision to buy out its US partner is a change of plan from last year when it said it was considering inducting a strategic partner in India Webportal. The digital media company was set up in 2010. It operates a slew of websites such as India.com, tech news portal BGR.in, Bollywoodlife.com, Cricketcountry.com, Thehealthsite.com and Oncars.in. It posted a loss of Rs 13.8 crore on total income of Rs 64.7 crore for the year through March 2017. This compares with a profit of Rs 2.6 crore on total income of Rs 71.7 crore the year before, the filing said. Zee said that India Webportal, which acts as its digital arm, has the potential to consolidate and grow the digital business. 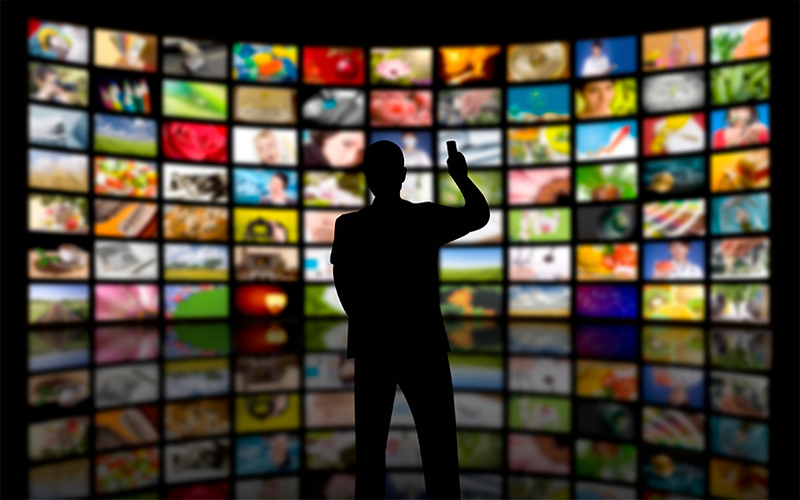 The media company operates news and entertainment television channels in various languages. Its digital business includes websites such as zeetv.com, zeenews.com, dnaindia.com and over-the-top video platforms DittoTV and OZee. Zee Group has acquired many firms over the past few months. In March, Zee Entertainment decided to acquire an 80% stake in tech startup Margo Networks Pvt. Ltd for Rs 75 crore. In November last year, Zee agreed to acquire billionaire Anil Ambani’s radio and television businesses for Rs 1,900 crore including debt. In February 2016, Zee had acquired an 80% stake in two India Today group companies—Today Merchandise Pvt Ltd and Today Retail Network Pvt Ltd. The two companies together run an e-commerce portal Bagittoday.com and a yet-to-launch television shopping channel.